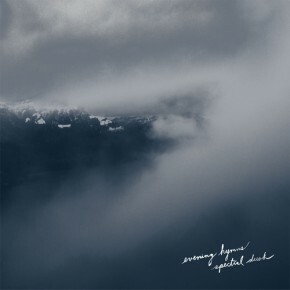 Best New Music: Evening Hymns and their album Spectral Dusk. Listen in and let it swallow you whole. 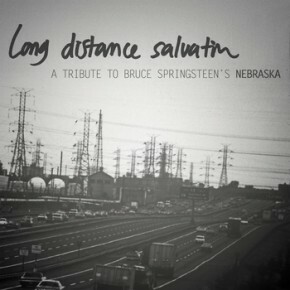 New compilation with a massive amount of talented bands playing tribute to Springsteen's Nebraska Album. Listen to the title track as performed by The Wooden Sky. 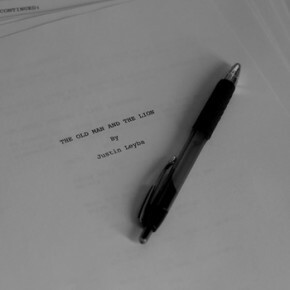 New song from Carl Hauck, Going, finds it way as part of the new short film The Old Man and the Lion. 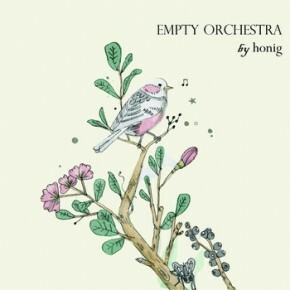 New album from HONIG "Empty Orchestra" out on Sept. 21st - listen to the teaser track now! Still my album of the year. This is one of my favourite songs of the year as well. 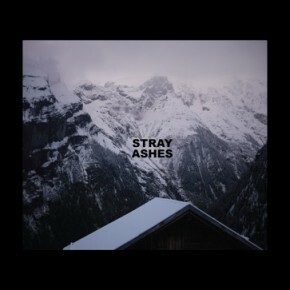 Please spend time with JBM's album Stray Ashes.